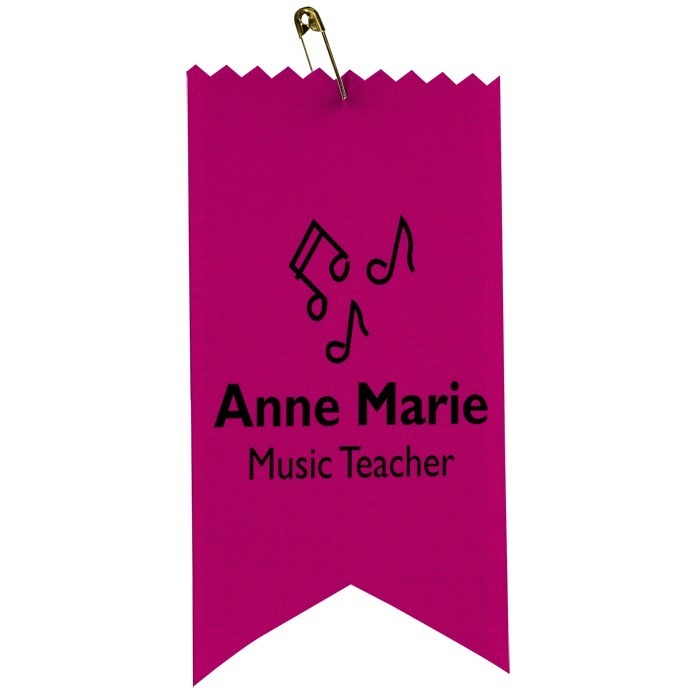 These custom ribbons are cause for celebration! 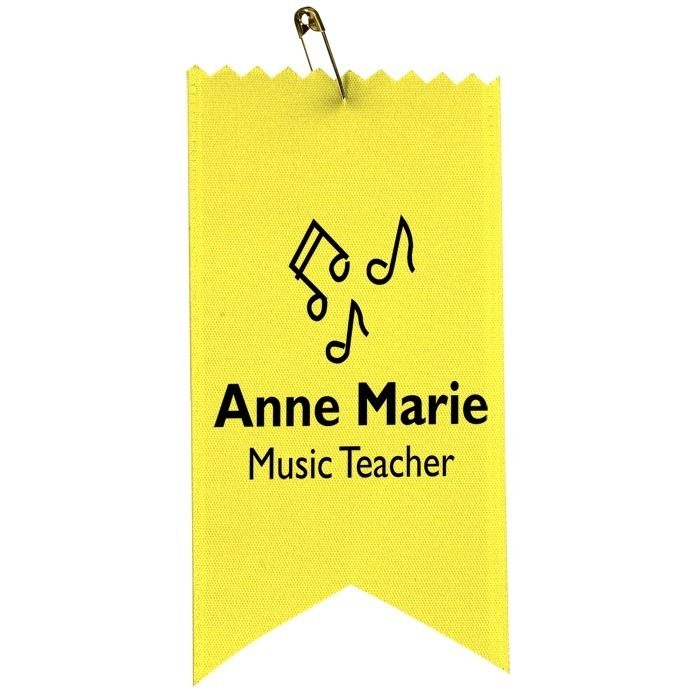 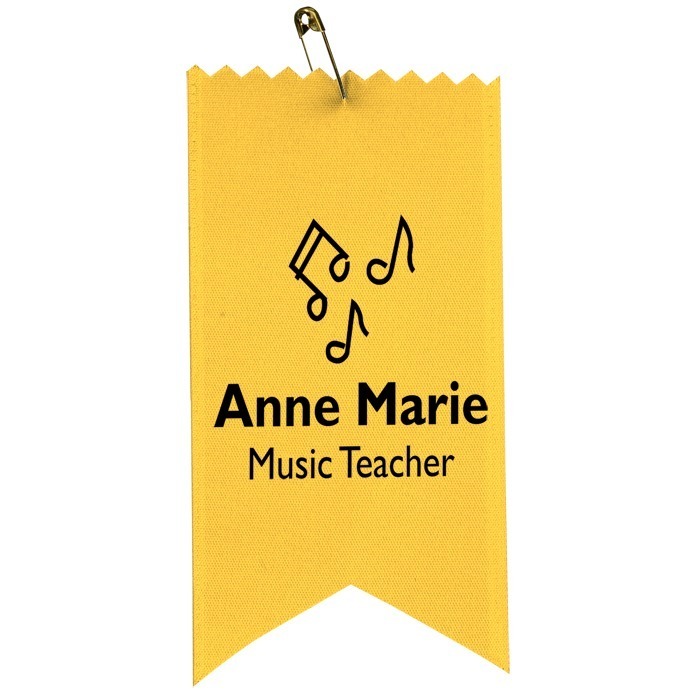 Make everyone feel like a winner with these satin ribbon badges. Ribbons are designed with a jagged, zig-zagged top and a dovetail bottom. Includes a safety pin for attachment purposes. Hot stamped imprints allow you to print your congratulations in a way that complements your brand. 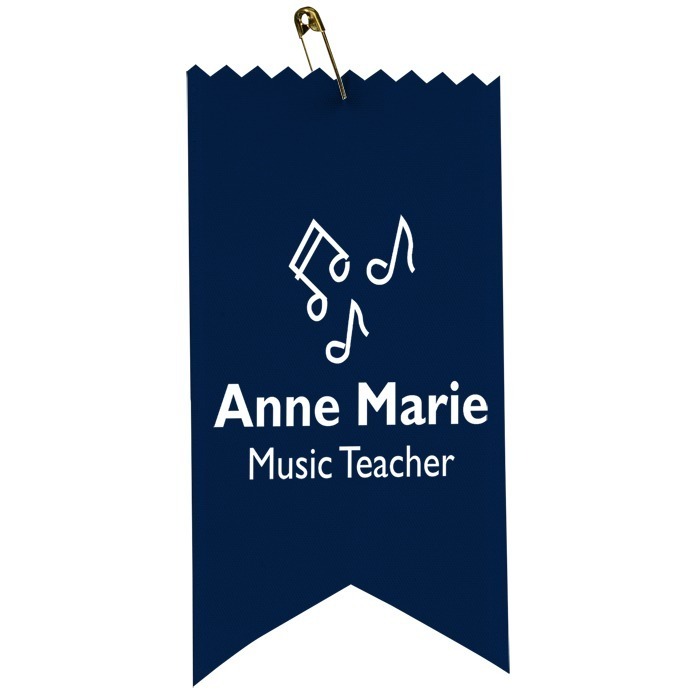 Perfect way to honor your fundraising contributors, recognize contest winners, or congratulate members on a job well done. 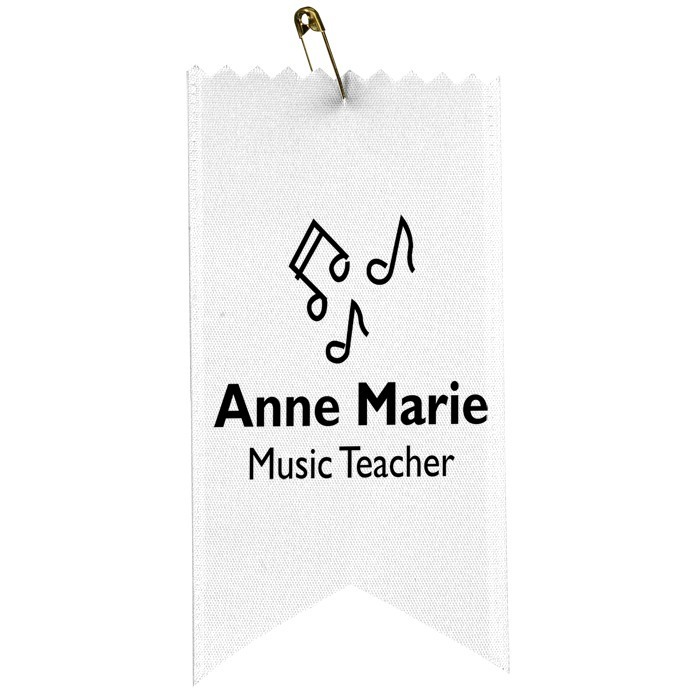 Your price includes a one-color imprint on the front of the ribbon.